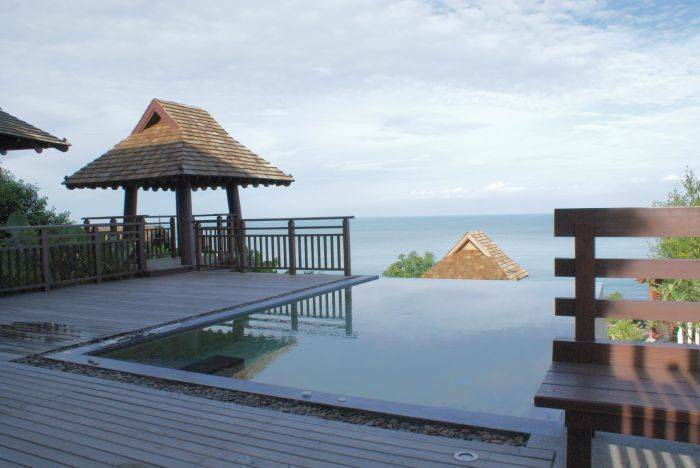 Bhundhari is a spa holiday resort inspired by the traditional Southern Thai design. 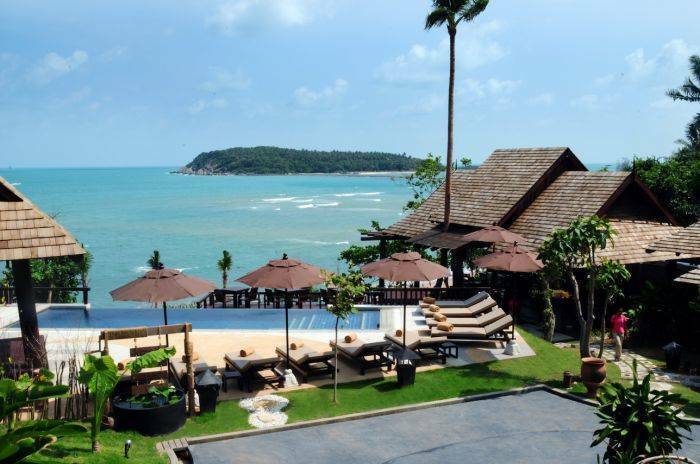 As located on the hillside leading down to Koh Samuis premier Chaweng Beach, Bhundhari offers spectacular panoramic views for all the villas and rooms. 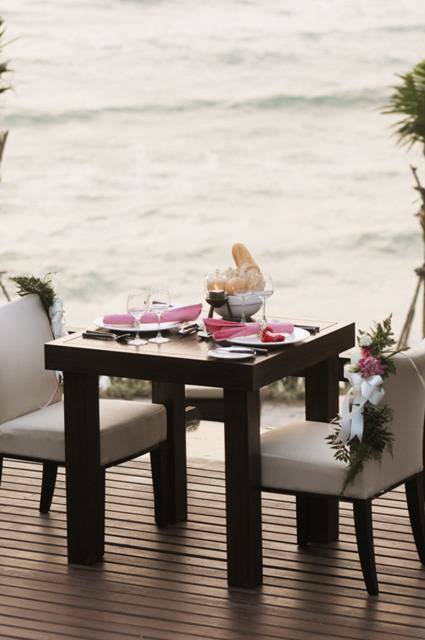 Relaxation and tranquility are provided in a peaceful setting where is just 10 minutes from the center of Chaweng. 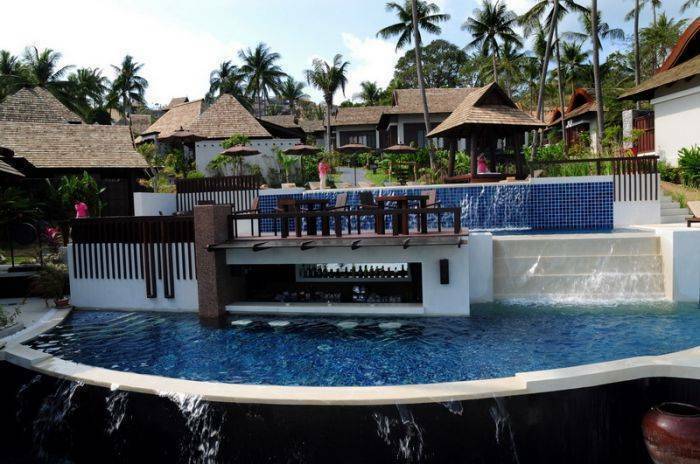 Relax by the pools, be pampered by Bhundhari Spa, dine in tasteful restaurants and experience the true Senses of Samui. Sarocha (Deluxe Villa) @ 28 Villas Set to expose sea view or around the swimming pool, Sarocha (Deluxe Villa) is designed to fit a couple or a small family of 3 people to enjoy their holiday , consisted of a bedroom, a private bathroom with indoor bathtub and outdoor rain shower, and a terrace. 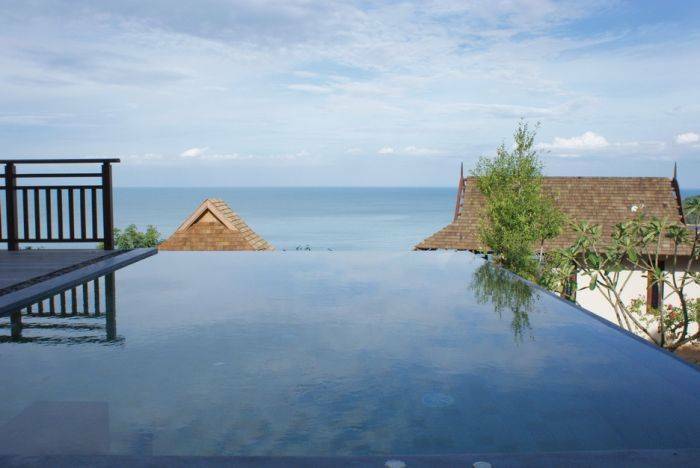 Nalintha (Pool Villa) @ 9 Villas Living in Nalintha (Pool Villa) is perfect for a lovely honeymoon couple or a couple of lovers to celebrate and enjoy their memorable occasion or holiday in the gorgeous villa with the private pool . 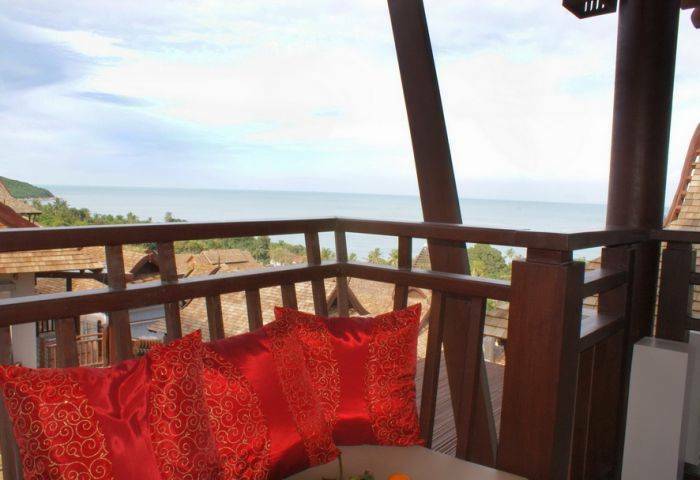 Patama (Jacuzzi Villa) @ 3 Villas With its senses of tropical spa, living in this romantic private villa really gives a lover couple the marvelous and sweet time. You will find that it is your timeless lovely place. The first phase, seaside, will be opened in the mid of December 2007 and will be included 11 Sarocha Deluxe Villas, 9 Nalintha Pool Villas, 3 Patama Jacuzzi Villas, BuaDhaleh Restaurant & Pool Bar, BuaDhaleh Pool and Bhundhari Spa. The second phase, hillside, is scheduled to open in the mid of July 2008 and will be completed the experience with Bhundhari Lobby, Bhundhari Restaurant, Bhundhari Coffee Corner, Conference and Banquet Room, Game Room, Library, Gym and BuaKiri Pool. Additionally, our accommodation choices will be expanded to include 62 Kamala Deluxe Rooms, 2 Kamala Family Suites, 8 Taratai Pool Villa Suites, 2 Bhundhari Presidential Pool Villa Suites as well as the additional 17 Sarocha Deluxe Villas and 10 Nalintha Pool Villas. just 10 minutes from the center of Chaweng.